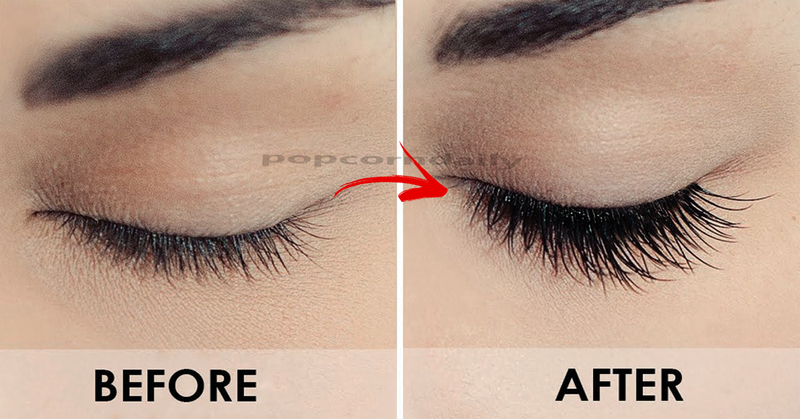 How to Get Thicker Eyelashes Naturally! We want our eyelashes to seem completely perfect and we try almost everything. Fake lashes, heavy mascara and what not! But is that even good in the long run? All that makeup and fake stuff are only hurting your eyelashes. But what if there's a way to make your eyelashes grow naturally? No, I'm not joking. 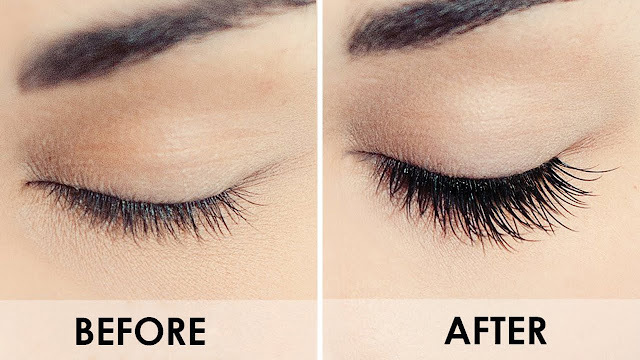 Using some simple home remedies, you can easily get thick and lovely eyelashes in no time. Prepare green tea and let it cool down for a while before you apply it. Use a cotton ball and dab some green tea over your lashes. 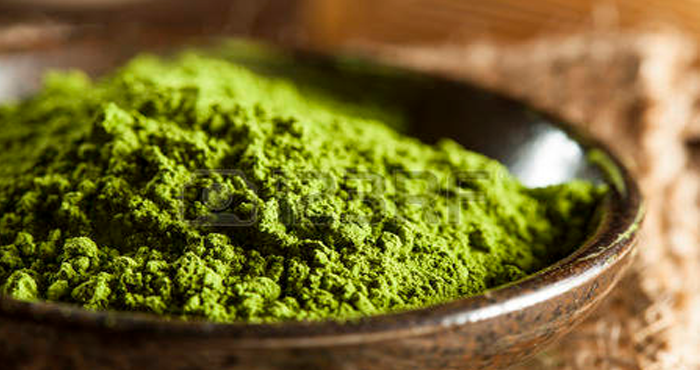 The flavonoids and caffeine in green tea will definitely accelerate the growth of your lashes. Another excellent agent to grow out your lashes. Just use a brush to apply so that you don't make a mess. 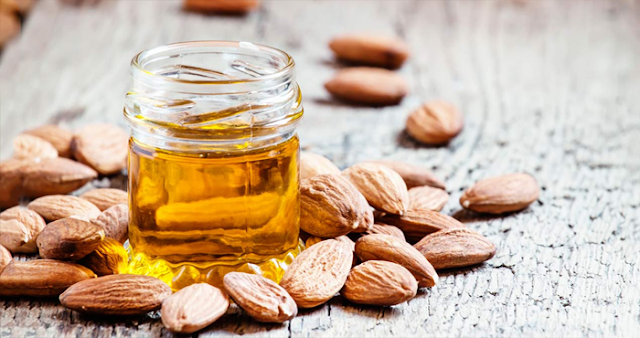 Along with almond oil, you can use various other mineral oils as well. You could use sesame oil, coconut oil, olive oil, or avocado oil. Applying castor oil on eyelashes is possibly a great remedy for growing eyelashes. Use a brush to apply the oil otherwise it's going to be a big mess. Leave it overnight and wash it off the next morning. 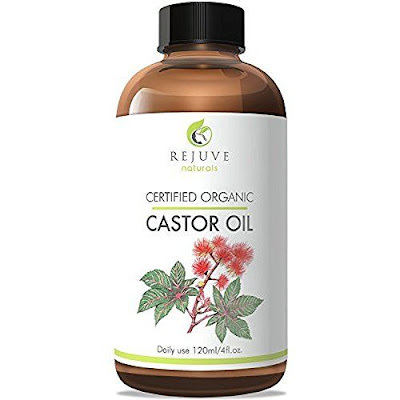 Castor oil will help your eyelashes grow thicker and longer. It's a wonderful remedy to grow your lashes. 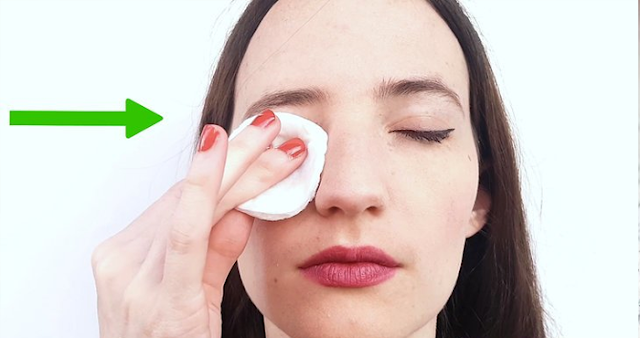 You can apply directly using your hands or a mascara brush. Leave it overnight and wash it the next morning. 5. Remove your makeup before bed. Remember to remove all your makeup before you go to sleep. The longer you keep the makeup on your lashes, the longer your pores will be blocked which will prevent the natural growth of your lashes. Using fake lashes will probably help you for the time being but in the long term, it would damage your lashes. 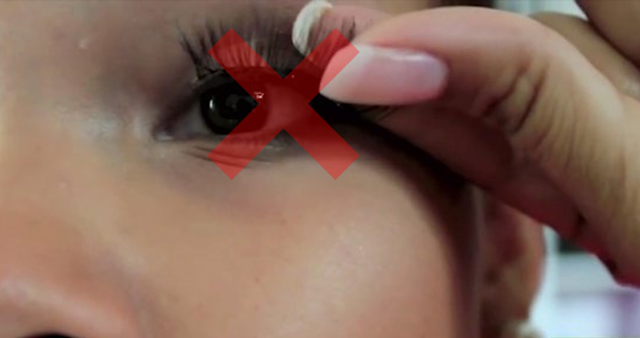 When you're removing your lashes, you probably pull out some of your natural lashes as well, so try avoiding that. If you want to stimulate the growth of your lashes, try massaging the eyelids daily. You can use this with the help of oils like castor oil or almond oil as well. Use a brush to comb your lashes frequently. 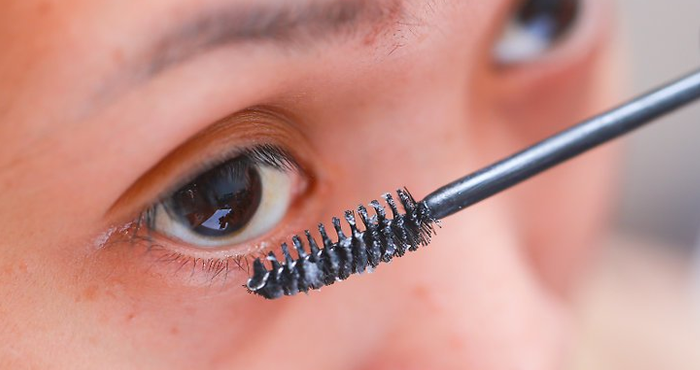 Brushing your lashes often will keep dirt and particles away and keep a good blood flow to the lashes which will encourage the growth of your lashes. 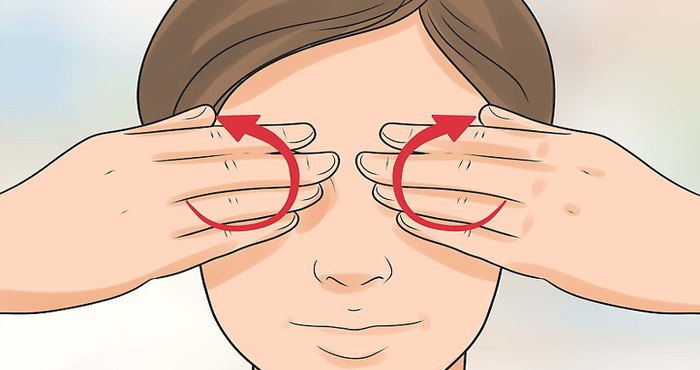 Avoid rubbing your eyes too harshly or applying heavy makeup for a long time. 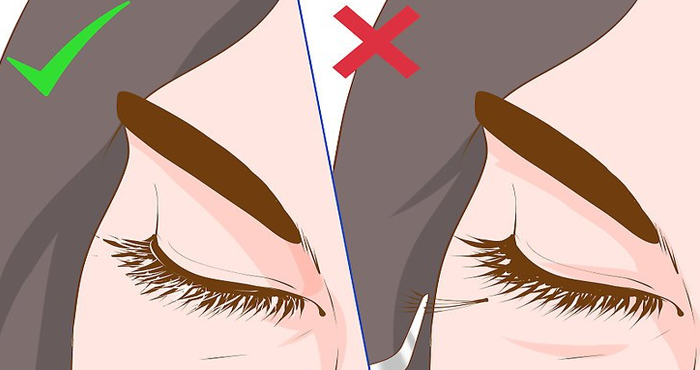 Avoid pulling at your eyelashes and try to wash your face along with lashes. 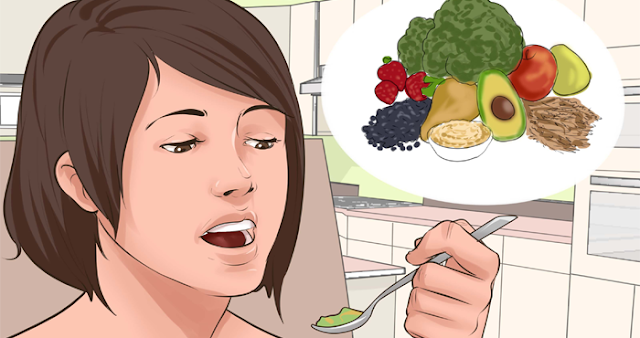 Try to eat fresh fruits and vegetables as much as you can. 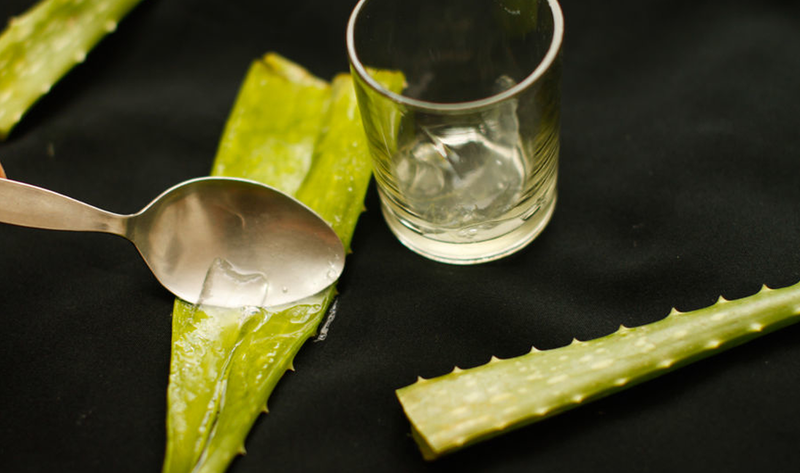 Avoid using vitamin and mineral supplements and rely more on a natural supply.